View More In Protective Apparel & Gloves. 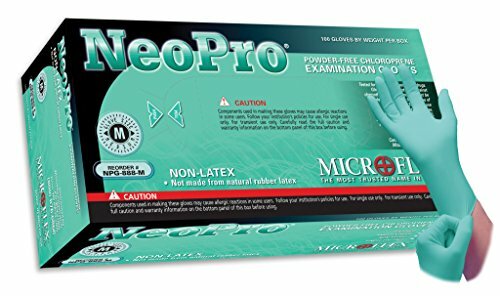 For over 25 years, Microflex has been developing gloves specific to our customers’ needs. As a leader in the medical examination glove marketplace, Microflex designs gloves to meet or exceed the expectations our customers hold. Microflex has an innovative approach to glove design and manufacturing. We design gloves to help people do their jobs better, and more importantly, to protect them when they need it, no matter what the task. Microflex brand products are tailored specifically for a broad range of industries. We are proud of our reputation as The Most Trusted Name in Gloves, and work to consistently deliver the highest quality, comfort, and reliability, box after box, case after case.